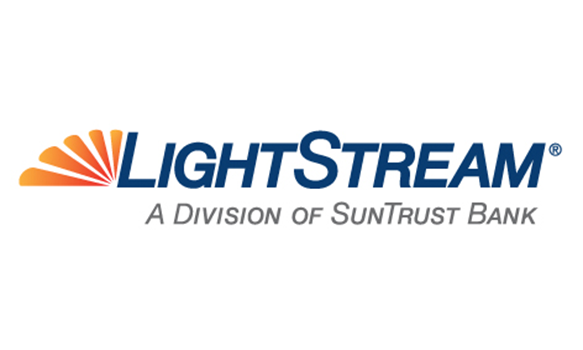 We have over 120 Banks ready to finance your pool project. Click above and get pre-approved for financing! Get approved up to $20k, find out instant/ over 20K in one to two business days! Kayak's engineers have designed a sturdy, on-ground pool for you and your family to enjoy for years! 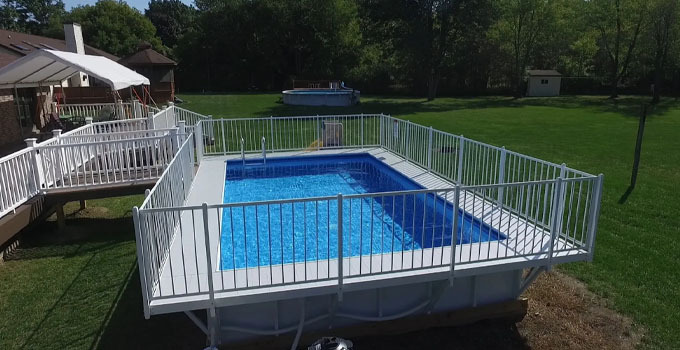 With optional built-in steps and deep ends available, along with various deck configurations, the only difference between you new Kayak Pool and an in-ground pool is its location! Do you have questions? Are you ready for your FREE backyard survey and pool estimate? We are here for you! Give us a call or fill out the form on the contact us page and let's get started today! 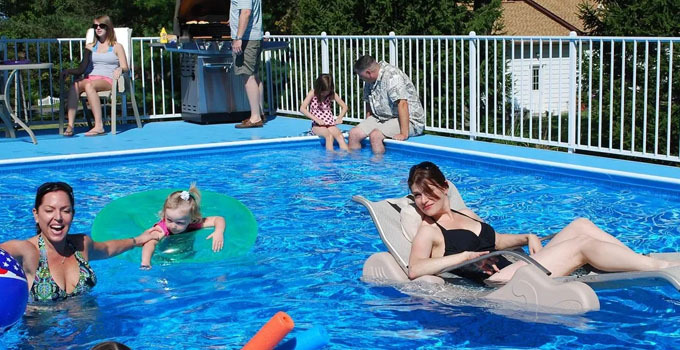 Aquadek Pools is a family run business that has been operating for over 25 years. We are a full-service company that sells, installs and provides warranty services for our customers. We offer only the finest quality above ground pools, to assure our customers enjoy many years of family fun time in their beautiful pools.